On the sidelines of a conference, in support of a stimulating stay or federation of a team around a project, the French Riviera and NO DISCIPLINE offer you all the assets to ensure the trip is a success. We offer you access to the most beautiful landscapes accessible only by the sea. We transfer your customers to the site of any type of event ( Grand Prix F1 Monaco, Cannes Film Festival …) in record time. 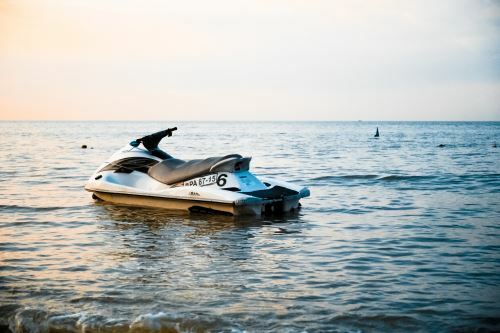 For relaxation, we have a wide range of water sports. (Jet-ski, parachute, water skiing …). NO DISCIPLINE, also, offers you an extensive choice of vintage cars to give cachet and patina to the organization of your event. We can finally, on request, make mark and siglé our boats with the colors or the mark of your customer.